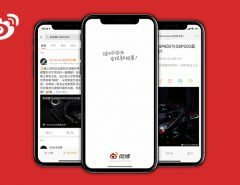 Since its official launch in 2011, WeChat has become one of the most indispensable social media platforms in China and most businesses with their eyes on the Chinese market will have heard of WeChat by now. 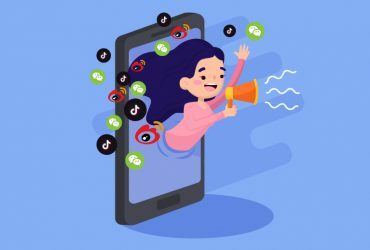 WeChat marketing offers a dynamic way to connect with customers, bring brand awareness and collect consumer feedback. 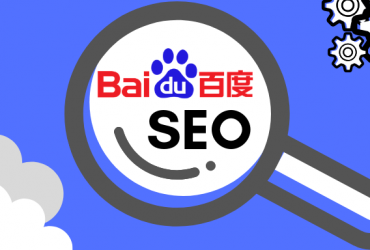 For Chinese consumers, it’s become something of an essential service, which means your brand really needs an effective strategy for the platform if you’re looking to succeed in China. Here are 5 tips to make sure you get the most out of WeChat marketing for your business. 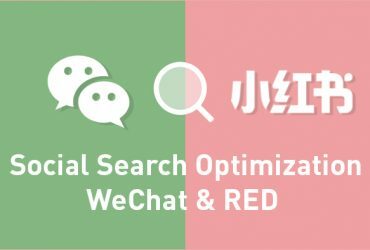 One of the obstacles with WeChat content marketing is that the content quality must be consistently good. 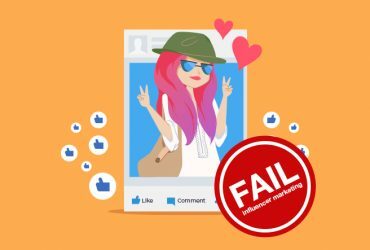 Many brands look at WeChat as their gateway to brand awareness and prospering sales, and due to these impractical expectations, they invest a substantial amount of money to create content that’s ineffective. 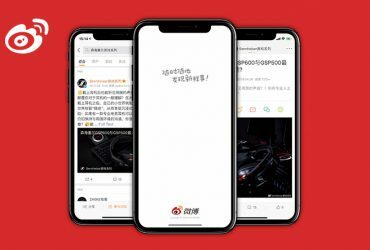 According to e-Marketer, WeChat users love the Moments feature – especially for browsing and posting (58%), sharing information such as images, voice messages and videos (53%), and reading content through followed public accounts (40%). 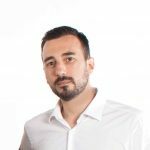 Users who follow accounts do so primarily for two reasons: they’re either looking for engaging content or solutions to their issues. 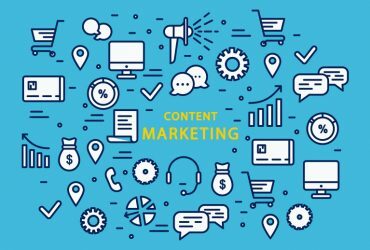 Through delivering varied and diversified content, you can reach your target audience and increase followers by publishing engaging content regularly. 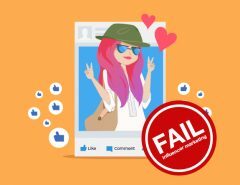 Valuable or emotional appealing content is the most effective way to appeal to consumers, increase link sharing, and gain more potential followers. Customer loyalty programs are proven methods for growing and sustaining market share. Consumers who are already enthusiastic about a brand are more likely to continue buying and are a prime market for your brand’s new products. 89% of Chinese consumers expressed that loyalty programs have increased their spending on general goods. Loyalty programs definitely help attract growth, help customer retention, and help improve your brand’s credibility. If you have yet to add a loyalty program to your WeChat marketing strategy, you may be missing out on a tool that can easily capture the attention of your target audience. In China, QR codes are very popular and widely used, and are a must have for marketing to Chinese audiences. Brands can use QR codes to engage with their customers and drive online to offline (O2O) sales. 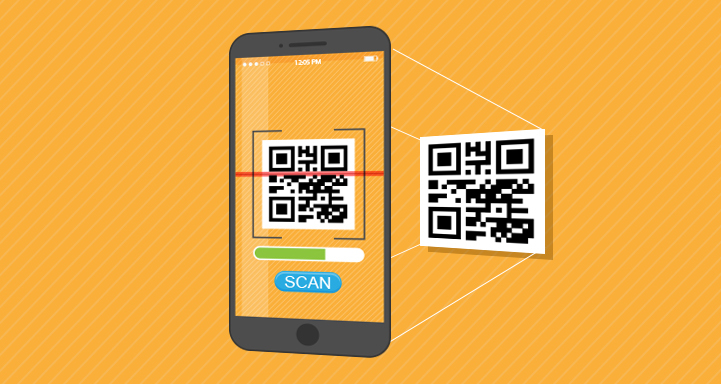 Many businesses gain customer retention through offering discounts or contest rewards if they scan their QR code. A QR code can directly lead a potential customer to a Brand’s WeChat page. WeChat automatically creates a QR code for your official account, along with a built-in QR code scanner. You have the ability to customize a QR code to match your brand image. These codes can be used for advertising, marketing, and even customer engagement. Due to the flexibility of a QR code, you can post your QR code on marketing channels, such as social media or even physical stores. 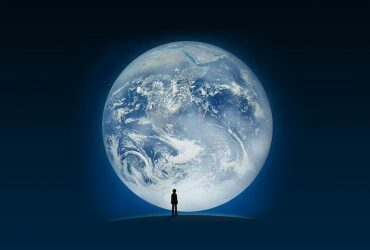 WeChat Mini Programs are sub-applications within WeChat that do not need to be downloaded or installed. 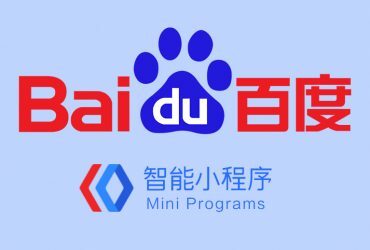 Mini programs continue to gain traction and 87% of users spend more than US $30 a month via Mini Programs. Mini Programs complement a brand’s official account by promoting social sharing. 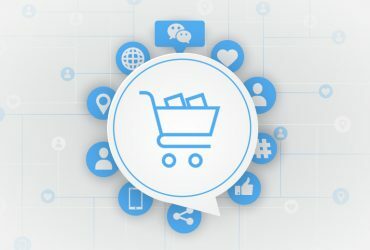 Customers can directly share a single product to their friends without the nuisance of strolling through the official page. 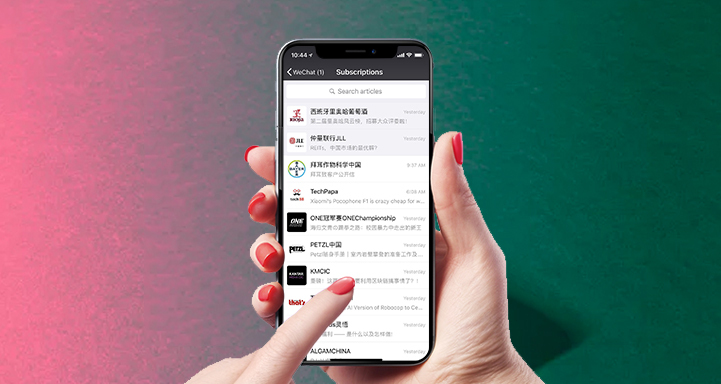 The added value of using Mini Programs is to advance O2O transactions and interactions, basically connecting WeChat to consumers in more practical ways. 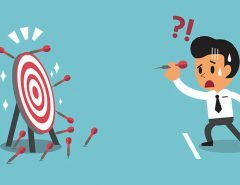 While Mini Programs are still subject to many operational restrictions, they can still be beneficial to your brand. 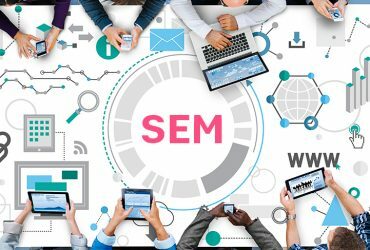 Due to its standardized structure, these restrictions can allow your brand to focus more on providing an all-inclusive service with faster sale promotions. 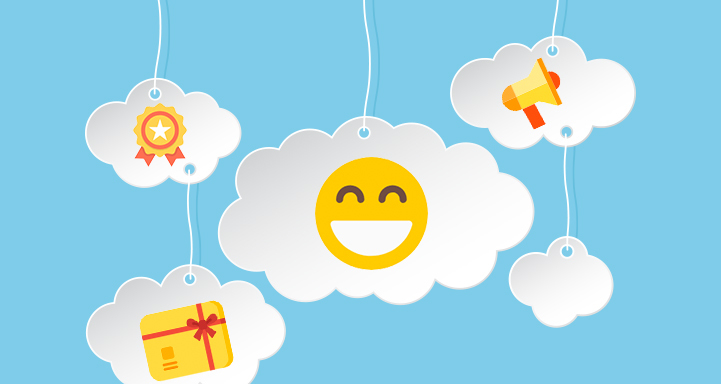 Campaigns are a great way to develop a deeper connection with your customer. Campaigns can be launched in personalized ways from storytelling to voting. 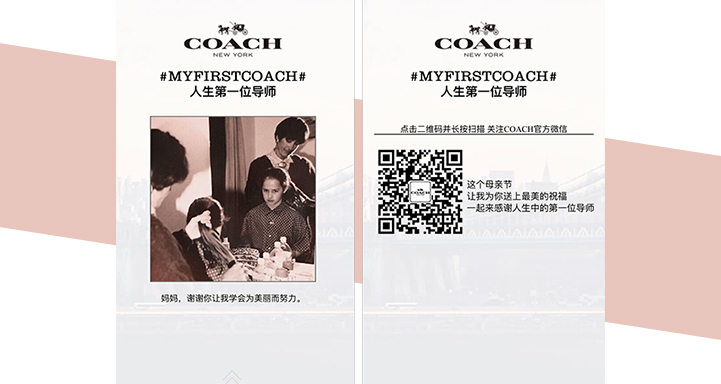 Coach used WeChat to help run its Chinese loyalty program by asking new followers to enter their mobile numbers for a chance to win a handbag. Launching a campaign with incentives is always a good way to attract more followers to your account. Campaigns can reach specific audiences effectively and have the potential to convert participation into direct sales. The more involved that you become with your audience, the easier it will be for them to become loyal to your brand. 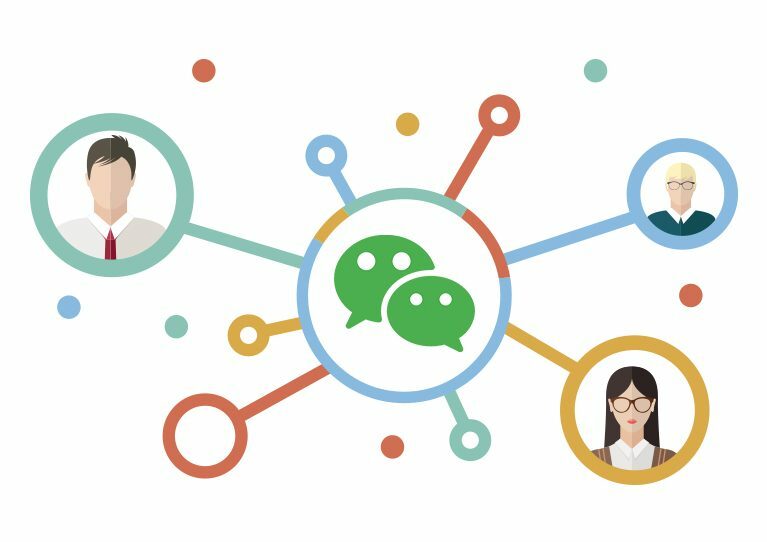 As a popular and highly regulated platform, WeChat provides great opportunities for brand marketing, but needs to be understood deeply for the most effective marketing strategy. 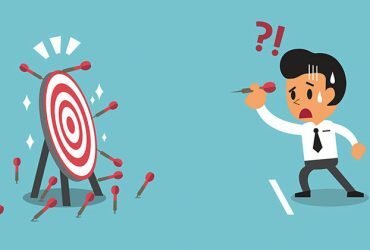 It is becoming increasingly important to choose the marketing strategy that is right for your brand especially with the increase in market competition. 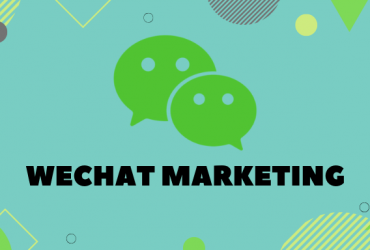 Utilizing these different WeChat marketing approaches will turn WeChat into a powerful tool for your business and help build your brand awareness.